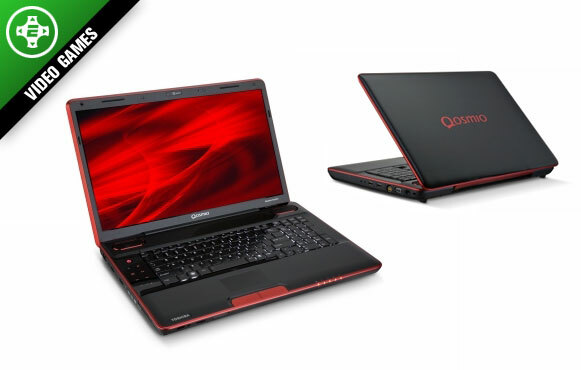 PC gamers on a quest for some new gear should check out Toshiba's Qosmio x505 gaming laptop. But don't think of this as a laptop to carry around the country, as this thing is a beast. Think of it instead as a laptop you can take from room to room as you battle demons or throw virtual touchdown passes online. From the impressive 18-inch 1080p screen to the Intel Core i7 processor to even the Blu-ray player, this is one sweet gaming laptop that should satisfy even the biggest gamer on your list.